Get ready for the Teachers Pay Teachers Back To School Sale! Beginning at 12:01 am, EDT, on Tuesday, August 1st and continuing until 11:59 pm, EDT, on Wednesday, August 2nd, I’ll be offering a 20% discount on all of my products as part of the site wide sale. Teachers Pay Teachers will also be offering an additional 5% discount that will be applied before my discount. This means that my products will be 25% off during the sale! 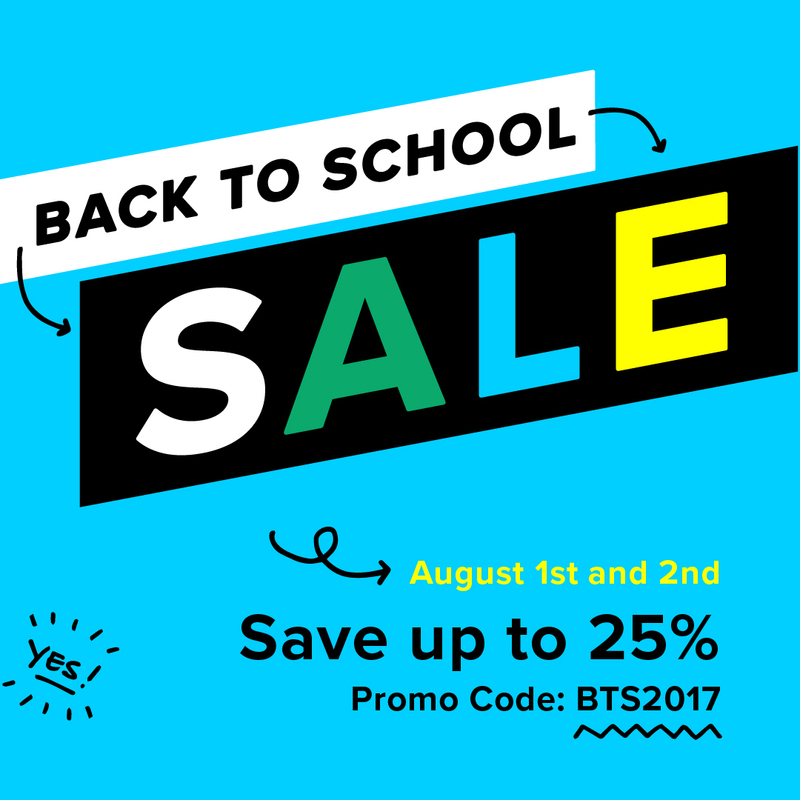 Make sure that you use the promo code BTS2017!